All Apple fans are thinking that after launching of Apple iPad 2, Apple iOS 4.3 and Apple iPhone 4 what will be next amazing product from Apple.Most of the people are waiting for Apple iPhone 5 and have huge expectations from Apple iPhone 5 considering Apple iPhone 4 has been one of the highest selling smartphones, with approximately 1.7 million sales on the first three days after its release back in June 2010. 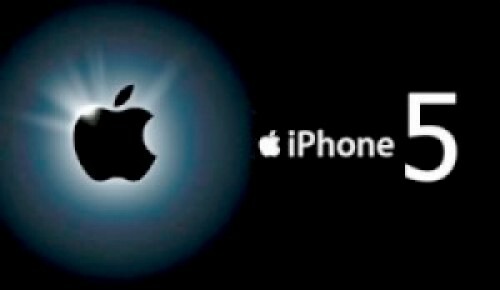 After passing 10 months of Apple iPhone 4 release we are waiting for announcement of iPhone 5 launch date.According to sources Apple’s iPhone 5 looks likely to hit in June, although a recent rumor speculated later. 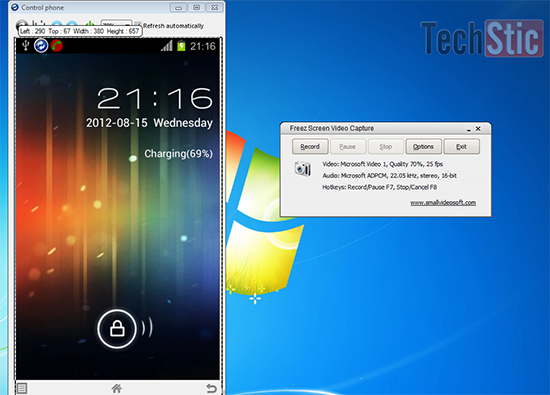 Lets discuss what is our expected features and specifications which should be part of Apple iPhone 5. 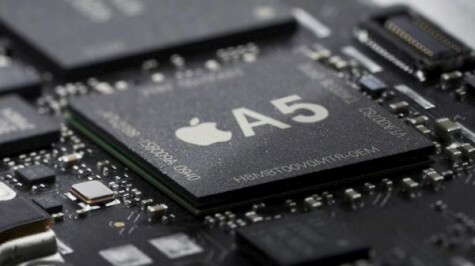 There are many kind of prototypes available of next generation Apple iPhone 5 on the web.According to China Times reports the iPhone 5 has now reached its “trial production stage” and will launch with an improved metal chassis to help avoid the antennagate issue which plagued the iPhone 4. 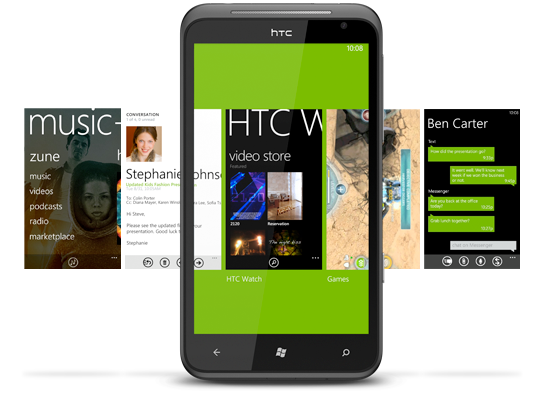 Also added is that full scale production will starts in Q3. According to rumours Apple iPhone 5 should be a 4 inch edge to edge display screen gadget this time but without increasing the actual iPhone 4 size and hence making it an ultimate entertainment device to view all your favourite movies and videos with a bigger and wider screen.According to our expectation Apple iPhone 5 this time will have 8 megapixel camera with Auto focus fuction and HD video recording,which lacks in Apple iPhone 4. We expect that this time iPhone 5 will have Micro SD card slot and HDMI Port to connect our iPhone to our HD TV without the need for anything except a HDMI cable. 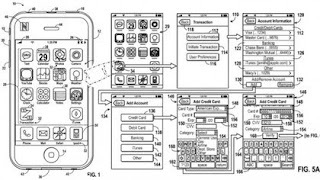 According to rumours Apple iPhone 5 will supports NFC and will have an e-wallet icon for payments, NFC stands for Near Field Communication, which allows users to simply wave their phone over sensors to make payment for things.Apple will supposedly introduce the new NFC-capable devices alongside a new mobile payments service. Whenever a user processes a transaction through Apple’s iTunes, credit card fees are payed by Apple, but with new NFC functionality at their side, Apple is looking to create a new service that will be more economical for them as a company. 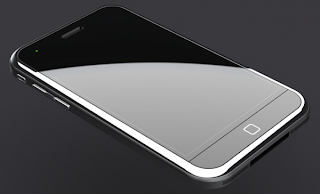 The next thing we want to see in next generation Apple iPhone is 3D.3D is the new buzz in the market considering lots of new emerging 3D mobiles, 3D LCD, 3D LEDs or 3D cameras already available.Now every mobile phone manufacturer has been working with their version of 3D capable phones. 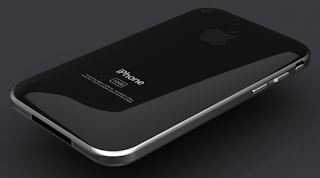 So Apple might surprise us with a 3D display and other 3D enabled features in new Apple iPhone 5. 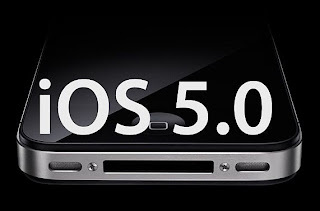 Apple iPhone fans can expect more updated dynamic mobile operating system iOS 5 featuring lots of multitasking options compare to current iOS.Apple has also been working on a Flash supported browser, which is the biggest limitation of the current iPhone. 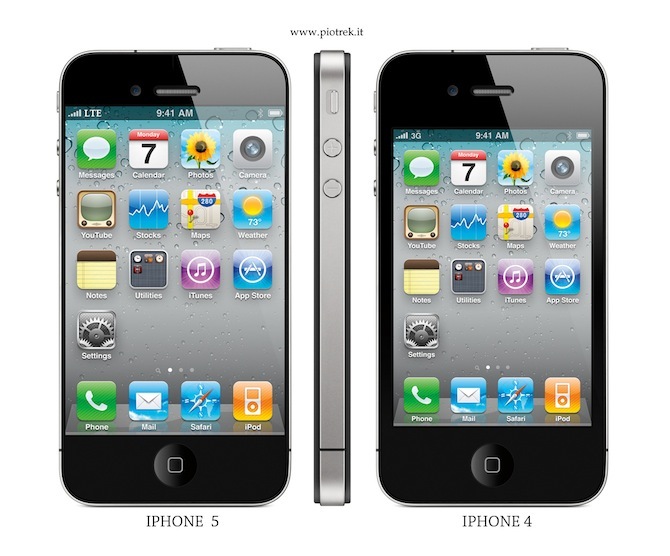 These are the expected features and specifications of Apple iPhone 5 , However Apple iPhone 5 release date is yet to confirm, but it is expected to release in June 2011. 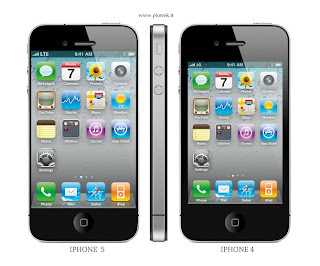 What are your expectations from Apple iPhone 5 ?, Please share with us with a feedback in our comment section. Note : – Above all are our own expectations from Apple iPhone 5,based on rumours in the market, actual iPhone 5 can have some different specifications. I can’t wait to get my hands on one of many new iPhones. 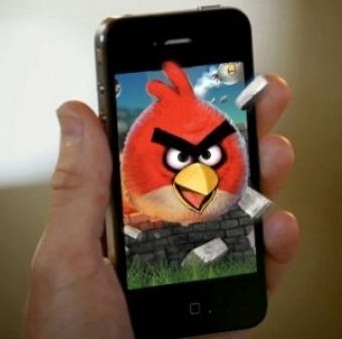 I keep seeing that they are full of new features and upgrades….. I hope the wait is worth it.